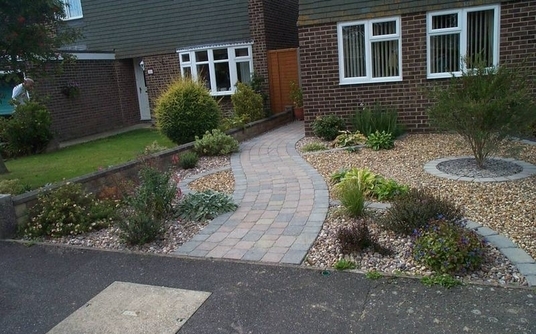 The service I offer is to design your garden based on information supplied by you. I collect the information using a measurement submission sheet and a requirements sheet to allow you to provide me with all the necessary details required to produce your garden design. 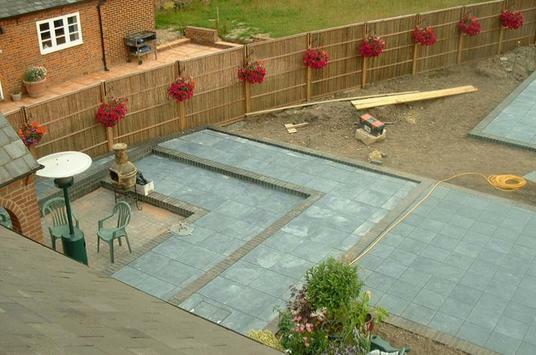 I will then produce your design based on this information, usually within two weeks, so that you have all the information you need to build your dream garden. 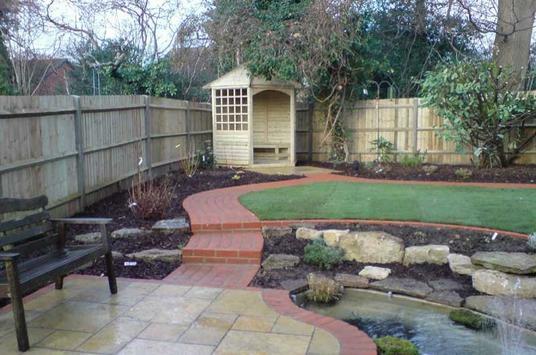 The measurement submission sheet is used to collect the dimensions of your garden including any features that might be retained such as trees, shrubs, sheds etc. Full advice is given including a demonstration page to help you measure as accurately as possible. Advice can also be provided by telephone or e-mail for awkward features and you can submit photographs to assist. 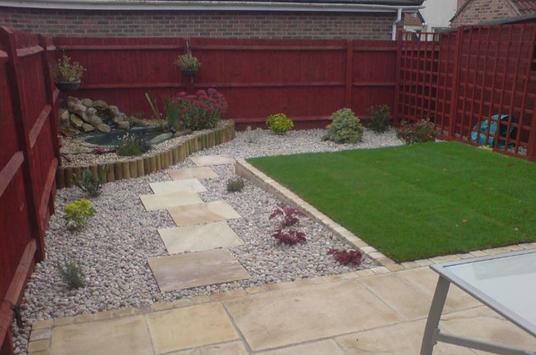 Remember, the more accurate the information you supply, the more accurate you garden design will be. The requirements sheet is a simple form to fill in to guide me in creating the garden design that meets with your needs. It includes a few simple questions such as how you intend to use your garden, if you have any particular theme for you garden or if there are any specific plants or features you require. There is also room to add any other information that you feel is relevant to the design that might not be included on the sheet. 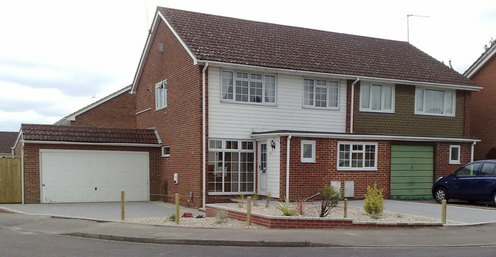 Photographs are a very useful source of information and can help in several ways with the design process. They can simply be emailed to me or printed and sent with the other documents. If possible, they should show all aspects of the garden and will highlight things like heights and slopes..
Once I have received this information, I set about creating the initial draft design based on your requirements. This should normally take around 5-10 days and you will be kept up-to-date on the progress of the project during this time by e-mail. This draft design will then be sent to you to review and mark any alterations you may wish to make. This is then returned to me in the pre-paid envelope and the finished garden design can be produced. 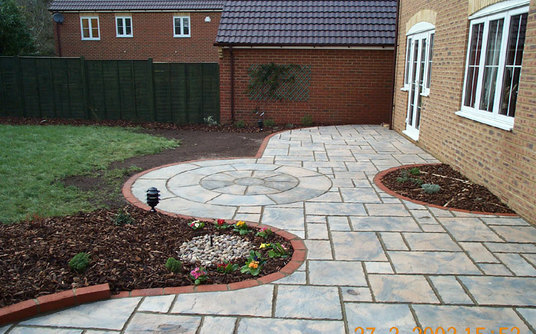 The extra services such as planting plans and construction details are also prepared with the final draft design to provide you with a complete package to either construct the garden yourself or ask contractors to quote for the build. These extra services can also be provided at a later date and don't necessarily have to be included as part of the design. 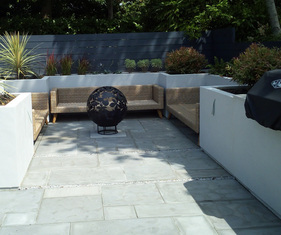 Many garden design companies take a long time to produce their designs. 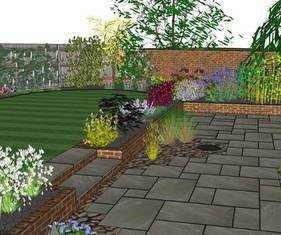 The aim of Postal Garden Design is to prepare the designs as quickly as possible and should be able to provide the completed design package usually within 2-4 weeks depending on the number of revisions required. Every garden is unique and as a result I do not use templates. 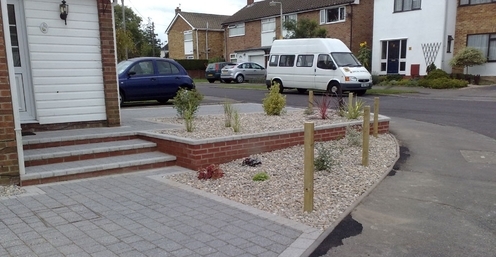 Each garden is drawn and designed from scratch to ensure that every project fully caters for all your requirements. Each level of design package includes one revision as standard to allow you to make alterations to the scheme. After this, revisions can still be made at a small additional cost to ensure that you are entirely happy with the final garden design. 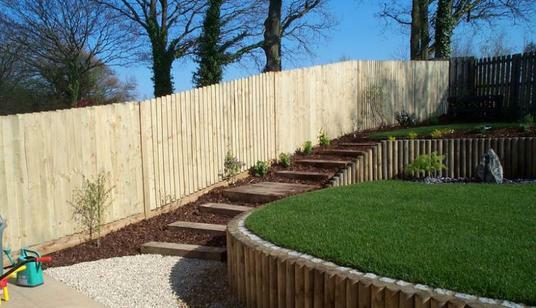 Specifications are vital if you are either building the garden yourself or asking contractors for quotes to the build the garden design. It ensures that the work is carried out to a high standard and that all the contractors are quoting for exactly the same standard of work. This will allow you to compare quotes like for like. You can also use this information to check that the contractor carrying out the work is following the specification accurately and not cutting corners.